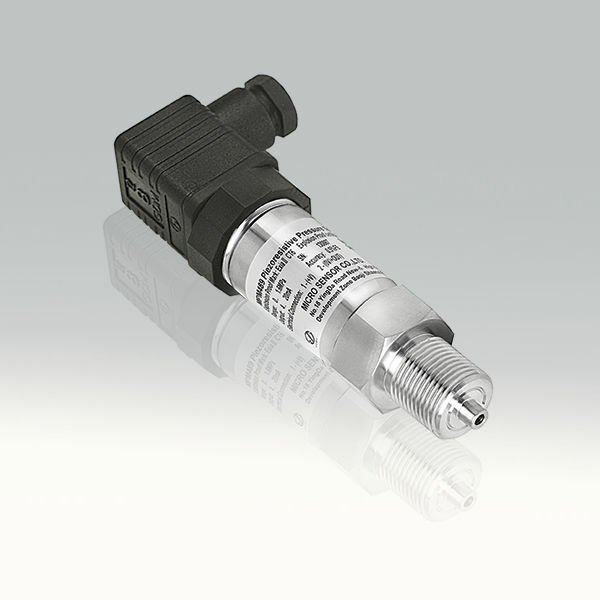 ·Short protection and reverse polarity protection. ·Measure gauge, absolute and sealed gauge. 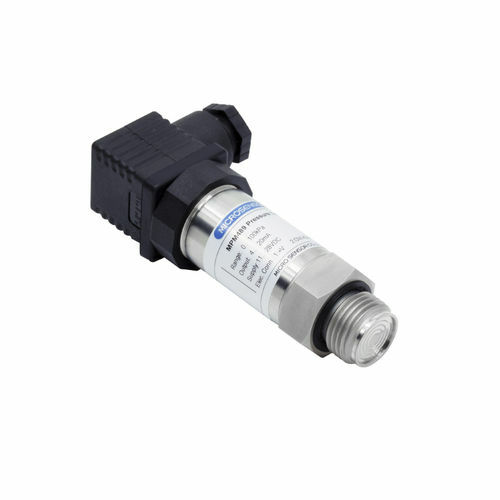 ·Intrinsic safe version, conforming to Standard ExiaⅡCT6 of GB3836.4. 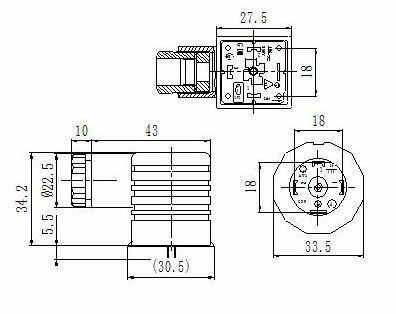 ·Exd product conforms to Standard GB3836.2, and Exd certificate is approved. Exd sign is ExdⅡCT6. ·Ship-use product conforming to CCS Rules of Classification of Sea-going Steel Ships (2006). ·ATEX, CE and RoHS approved. 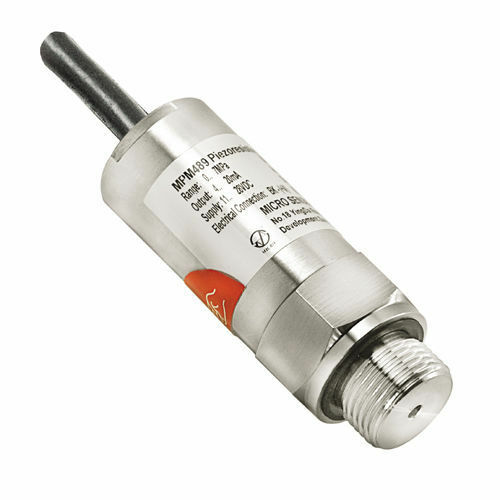 MPM489 pressure transmitter is piezoresistive with zero and span adjustable. It uses high stable and reliable pressure sensor as sensing element and special circuit board to produce transmitter, and performance is good and reliable. 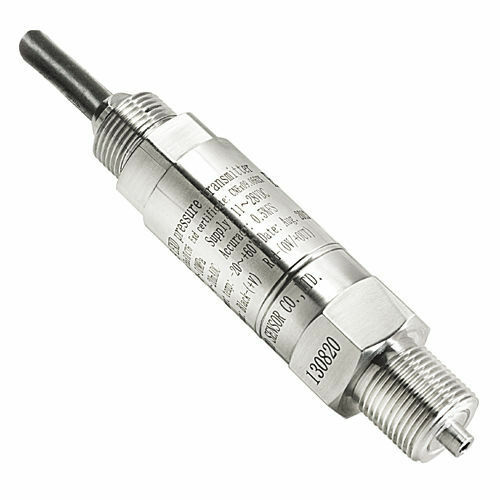 MPM489 pressure transmitter is used for measure and control of petroleum, chemi-industry, electric power, hydrology and flow pressure measure, etc.